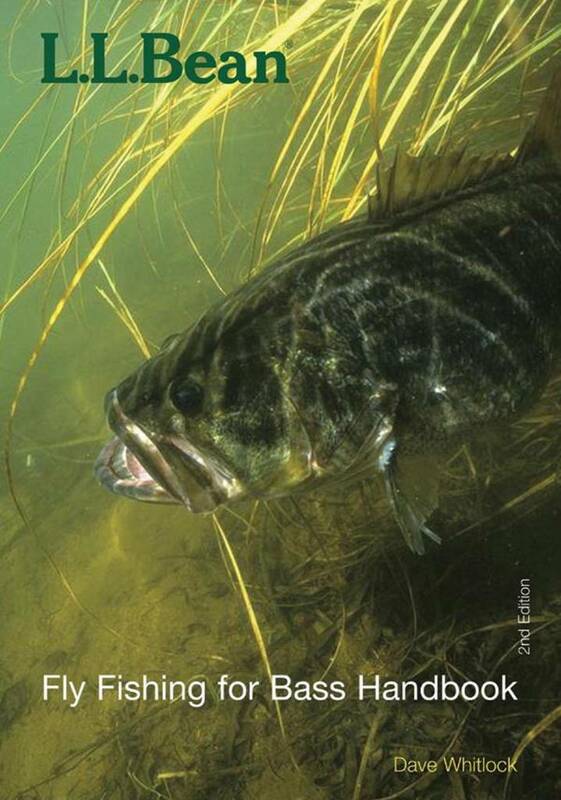 Fly-rodding for bass and other warmwater gamefish is becoming more and more popular. 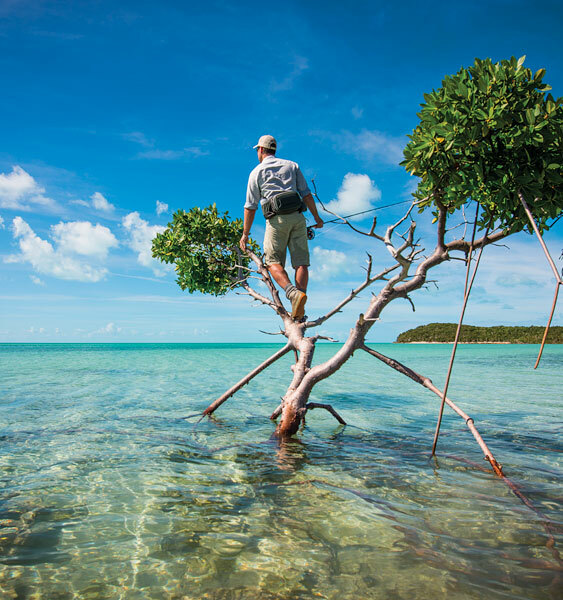 No one is better qualified to lead newcomers into this exciting frontier than Dave Whitlock, whose flies and videos have pioneered new possibilities for bass fishermen everywhere. Dave introduces techniques that will enable even beginners to catch bass on a fly rod. 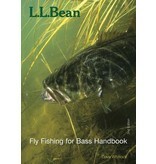 There are chapters on the various basses and their habitats, the best balanced fly tackle to use, special casting and fishing methods, innovative flies, how to fish on both lakes and streams, and much more.